About Pilar -- owner | wedding + event curator, Flutter Events: Anyone who meets Pilar will see that her passion for events is all consuming. 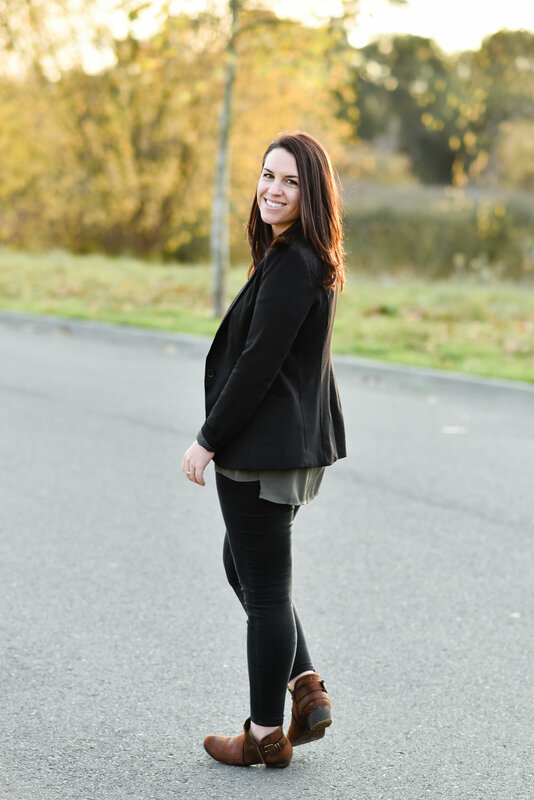 With over ten years of event experience, including corporate event planning and production in New York followed by winery event and wedding planning in Napa and Sonoma, Pilar has a wealth of professional experience which sets her apart in the event industry. About Maria -- owner + photographer, Maria Villano Photography: Maria has been photographing weddings in the Sonoma and Napa area since 2009. She loves candid couples who embrace the process of creating portraits and are present through every moment of their wedding to laugh and love. She also loves Boston Terriers, Italy, and her husband Tony. Consider first if you would like lots of getting ready photos. This is a time to relax, prepare, and let your photographer capture candid photos of you getting ready for your big day. This is also the time the your photographer will photograph your dress, shoes, jewelry, and other details of your day. Some couples try to eliminate time up front by having photography coverage begin right before the ceremony, but don’t forget the many things that happen beforehand that will help tell the story of your day. Consider allotting 1-2 hours before your ceremony for your photographer to arrive and capture these key details and moments of your big day. A first look is when you dedicate time in your wedding day schedule to see your fiance before the ceremony. Often this takes place as soon as you both have finished getting ready, and about an hour before your ceremony. There are several benefits to choosing to do a First Look. If you are feeling nervous, anxious, or shy about being in front of all of your guests, this can really help connect you with your partner and prepare you for your wedding ceremony. This is also advantageous for your schedule because many of your romantic photos and bridal party photos can be completed before your ceremony, allowing more time for you to enjoy your cocktail hour. Regardless if you choose to do a first look or not, it is ideal to schedule time before the ceremony to do bridal portraits, photos with your maids, the groom, and the groom with his men. This will help to cut time for formals after the ceremony, and everyone will be looking fresh. It is best to wrap this up about 30 minutes before the ceremony so while your guests start arriving, you will both be tucked back away, preparing for your ceremony. This is also a time your photographer will photograph the ceremony site and details. When determining what time to have your ceremony begin, consider where the sun will be during this time. Direct sunlight overhead is not the most ideal for your photographs. It’s also not the most comfortable for you or your guests. Consider where the sun will be setting to ensure it is not directly in your or your partner’s eyes. Shade is the most ideal setting but do evaluate if there will be splotchy shadows or more full coverage shade at the time of day your ceremony is occurring. 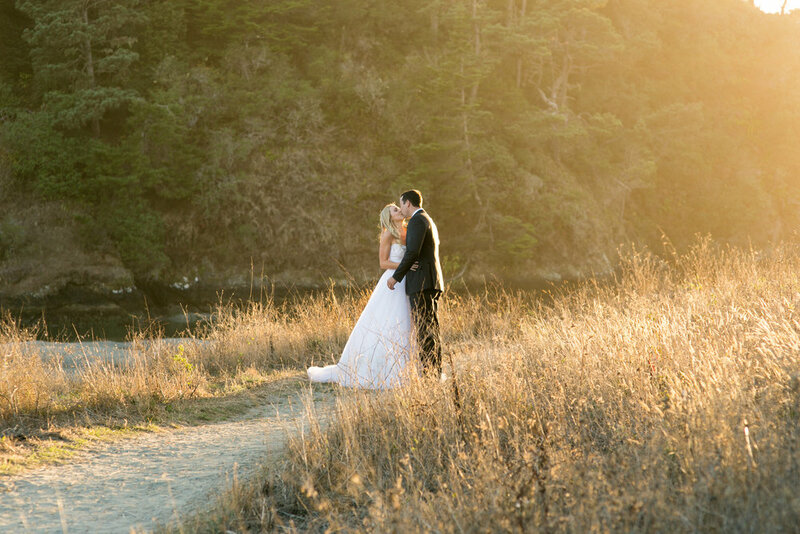 Finally, be sure to find out when the sun will be setting (especially if you are subject to Daylight Saving Time) so you capture the most ideal light for ceremony and post ceremony photos. Ideally 20-30 minutes is a good time allotment for your family formals.. It is crucial you work with your photographer and planner to optimize the flow for family formals- this is a part of your wedding day that can careen out of control without some consideration beforehand. We recommend creating a list of the family that you would like in formals, and letting your photographer help arrange the groupings in a way that will build upon groupings to maximize time. Another way to save time is to only include immediate family in the formals- you can always have group photos taken with college friends and all your cousins during the reception. The last vital advice is having a ‘wrangler’ to help your photographer- someone that is familiar with everyone on your list but isn’t included in the photos to help queue everyone up. Detail shots will include all of the personal touches you have added to your wedding day, including setup of cocktail hour, your reception area, table setting and florals, the cake and signage. This is the best way to show your taste and personalities when designing and planning your wedding, so of course you will want a lot of memories of all of your choices! Remembering to coordinate with your planner and photographer will allow for the staff to have everything set up in time for your photographer to capture the dining area and place cards before the ceremony and before guests enter the area. This is a specific area where having two photographers comes in handy. The Golden Hour is the last hour before the sun sets. The light is warm, lovely, and produces some of the most beautiful, magical photos. 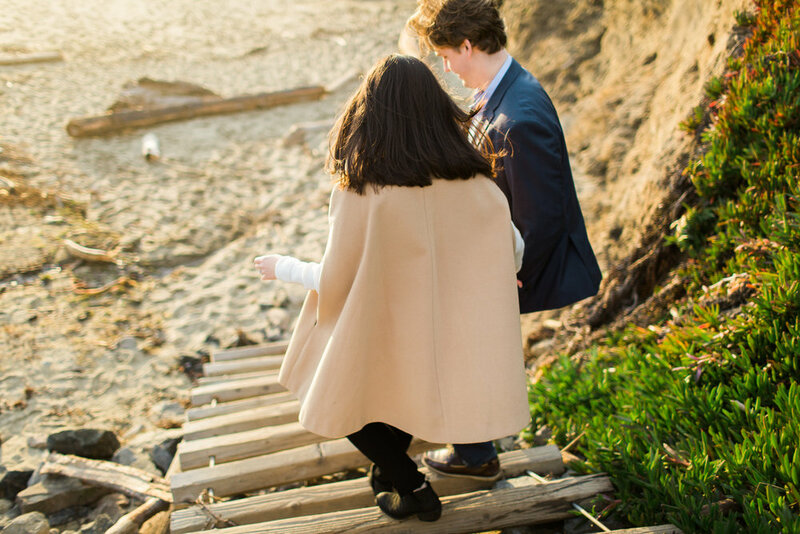 We recommend looking up what time the sun sets on your wedding day, and working together with your planner to allot for 30 minutes of romantic photos during that time. This ideally will be timed to take place at the start of dinner, while guests begin to eat, or at the end of dinner while guests transition into the dancing area. Toasts are often one of the most touching times of your wedding day. Typically, you may have a welcome toast given by a special relative (father or maybe even you as the couple) to welcome guests. Following a welcome toast, dinner will be served and the remaining toasts will occur after dinner. This ensures guests aren’t hungry or drinking too much on an empty stomach. It also allows a smooth flow of dinner service for your guests. For the toasts following dinner, we recommend keeping the toasts between 3-5 total and no more than 5-7 minutes each. Not scheduling toasts and leaving open to whoever may wish to toast as well as not providing guidance on timing can drastically alter your wedding day timing. And to be honest, we’re ready to get the dance party started, right?! Immediately following dinner is often when the key dances will begin. Starting with the first dance between you and your partner, followed by the bride and her father. The next dance would be between the groom and his mother. If your parents are not able to be present at the wedding, consider an alternate relative who is important to you that you may want to perform these dances with. Anything goes because it’s your wedding day! After key dances, open dancing usually happens and the real party begins. About 30 minutes later, it’s time for a quick break to cut the cake. If you choose to do the bouquet toss or a garter toss, these would follow the cake cutting. And then it’s back to the dance floor for the remainder of the evening! And for all these events, be sure your photographer, DJ or band, and videographer are all communicating and ready to capture these important moments for a lifetime. Most couples need 6-8 hours of coverage by their photographers. The more time you have, the more relaxed you and your timeline can be. Consider a few things here -- Do I want “getting ready” shots? How large is my shot list for formals/family portraits? When will the last important event take place at the wedding (such as cake cutting, bouquet or garter toss)? Will we be making a grand exit I want my photographer to capture? These will help you determine the amount of time you may need for photography services. And when in doubt, don’t hesitate to ask your wedding planner and your photographer.